Ruadh Butler was born in Derry and grew up in Tyrone. 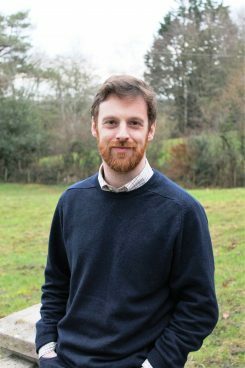 He studied sciences in Northern Ireland, business in the US, and journalism in London before working in newsrooms, bars, and laboratories, as a security guard, musician, and a lifeguard. 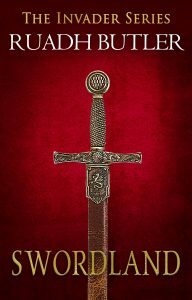 A keen reader of historical fiction, he began writing about his Norman ancestors during his lunch hour and, a year later, found that he had completed the first draft of his debut novel, Swordland. 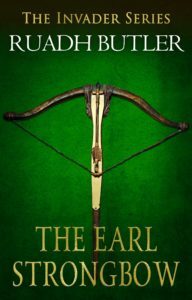 Published by Accent Press in 2016, it is the first book in the Invader Series which follows the events of the 12th century Cambro-Norman invasion of Ireland. 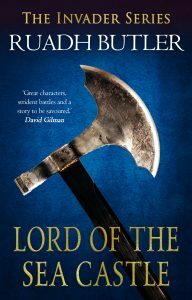 The second installment, Lord of the Sea Castle, based around the events of the Siege of Baginbun – Ireland’s version of the Battle of Hastings – was released in 2017 with an account of the Fall of Viking Waterford in 2018’s The Earl Strongbow. He is currently working on part four of the series.